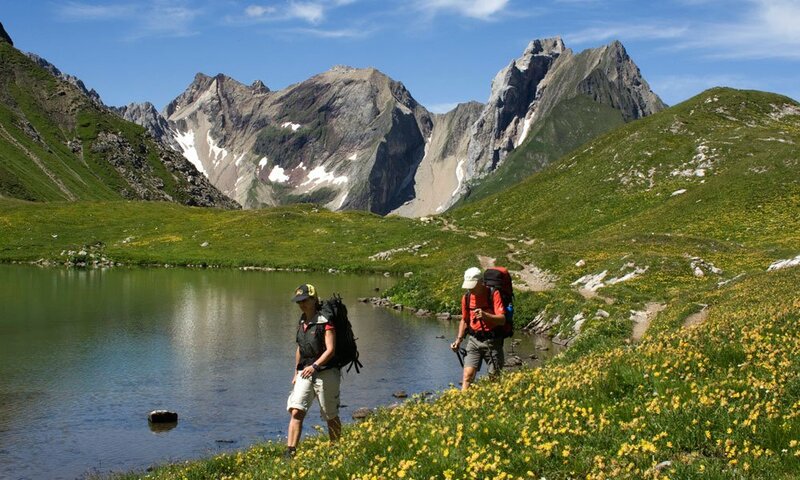 The Lechtal nature park region offers a great variety of hiking routes, mountain paths or themed trails for summer holiday makers, nature lovers and recreation seekers. 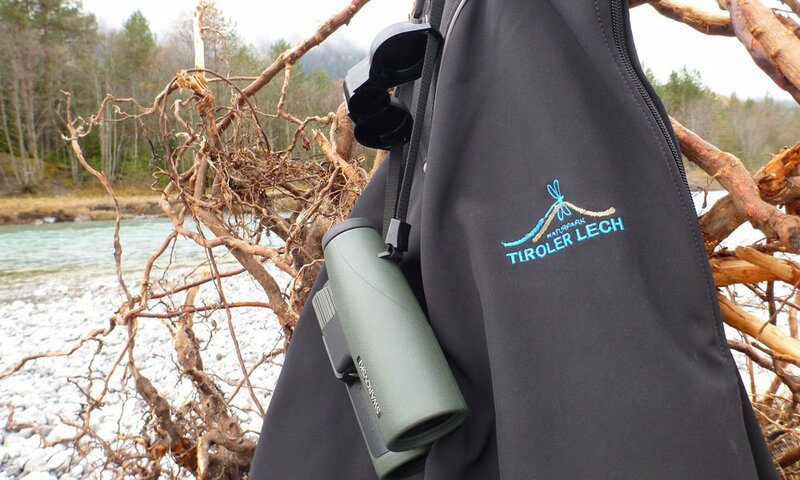 Discover the secrets of the Lech river, which marks the appearance of the entire Lechtal and forms a fantastic recreational nature area with its floodplain forests. Far from main transit routes and mass tourism, you will find 14 picturesquely located municipalities which are ideal to stop at and enjoy some time. 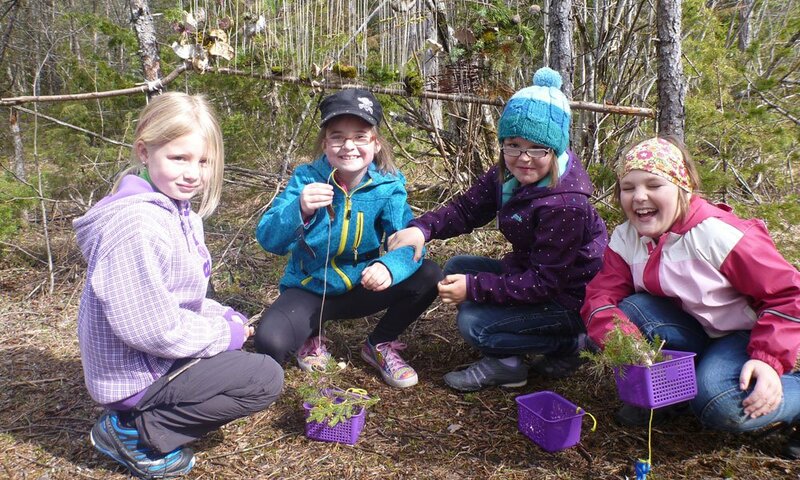 Numerous activities can be enjoyed to make your holidays as varied as possible. The range of options is as varied as the nature of the region. Get to know the Lechtal on a cycling tour along Lech river and delve into the unique and diverse landscape of the Lechtal. On a rafting or canyoning tour you will certainly get really close to the Lech river. What has the Lechtal nature park region to offer? 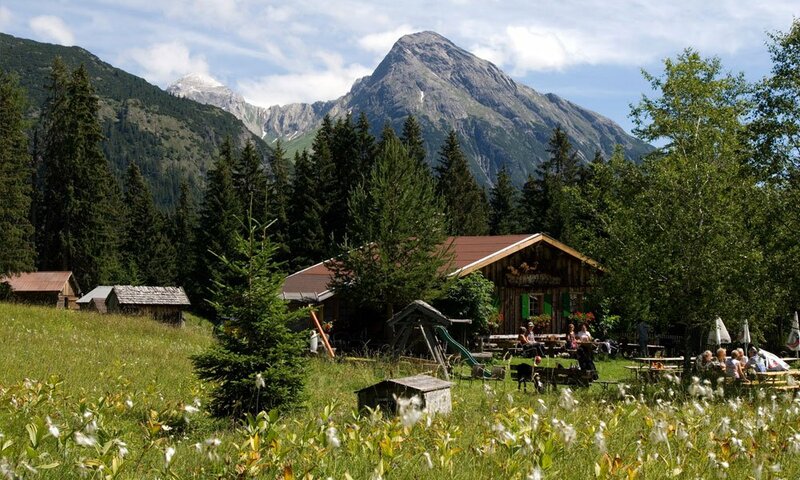 With its impressive and special nature characteristics, the Tiroler Lech nature park ranks amongst the most beautiful and pristine landscapes of the Alps. 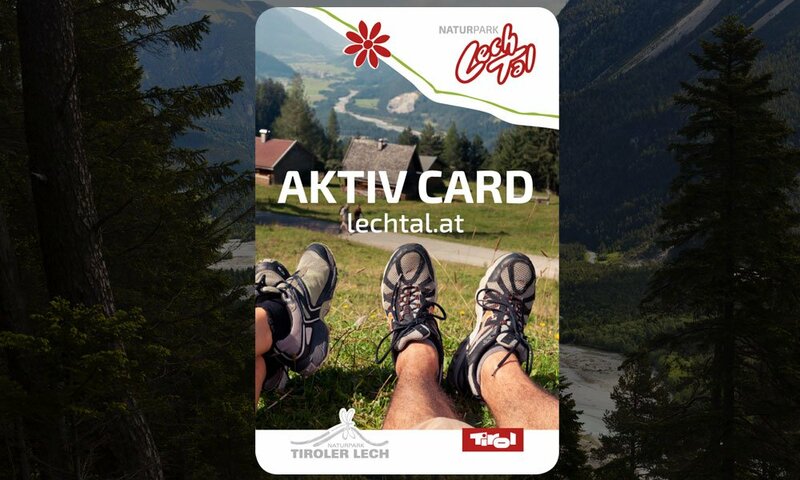 It is an “all-in-one” card in the truest sense of the word and offers a wide range of leisure time activities for cost-conscious holidays in Tirol. 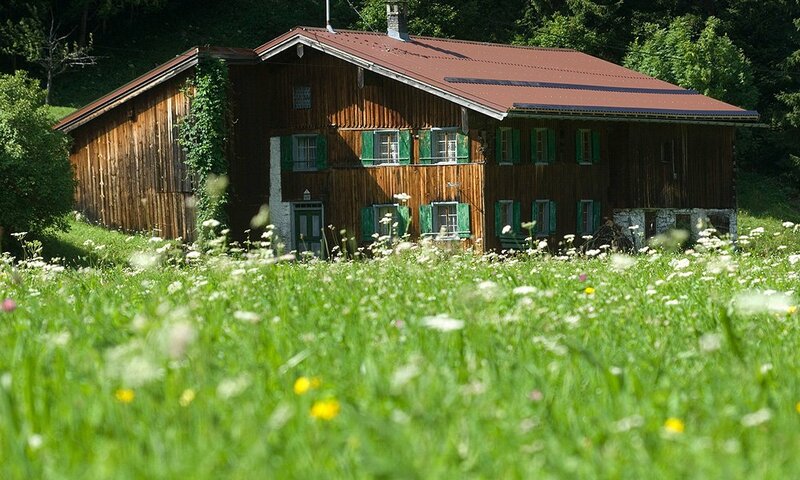 Both active and leisure holiday makers can recharge in the Lechtal with a wide and varied holiday programme. In the Lechtal holiday region fun & games are guaranteed for our young guests! 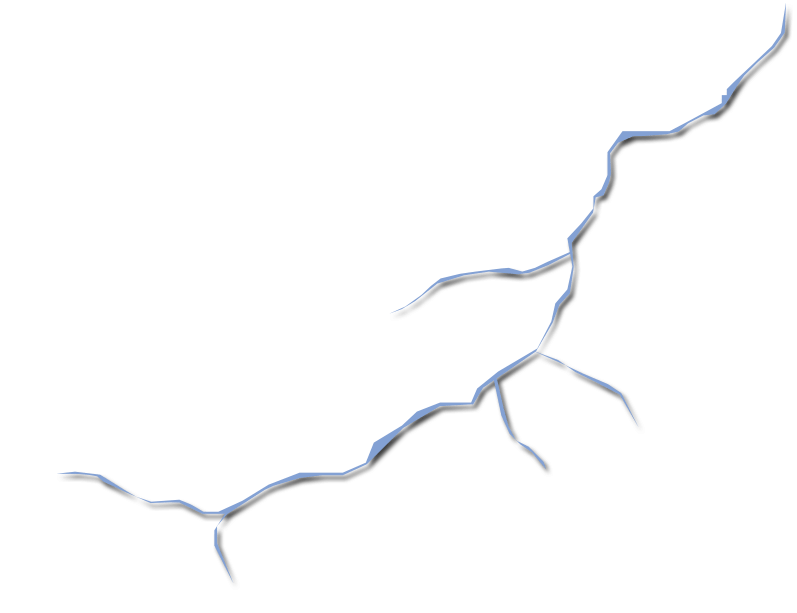 Believe us – you won’t get bored in our region! If you like to go hiking now and then, you will absolutely love our more than 50 huts and mountain huts. Hikers are spoilt for choice, since all of them are beautiful and cosy. Since summer 2012 there has been another highlight in the region: The municipality of Holzgau now also boats a newly built suspension bridge with a length of 200.5 metres. The Holzgau suspension bridge is not only a spectacular excursion destination, but also Austria’s longest and highest pedestrian bridge access which is also free of charge. The bridge closes a gap on the 125km- long Lechweg trail. It’s not only the breath-taking landscape and the numerous activities to be pursued here which entice people to visit the Lechtal valley. Traditions and customs are cherished here. 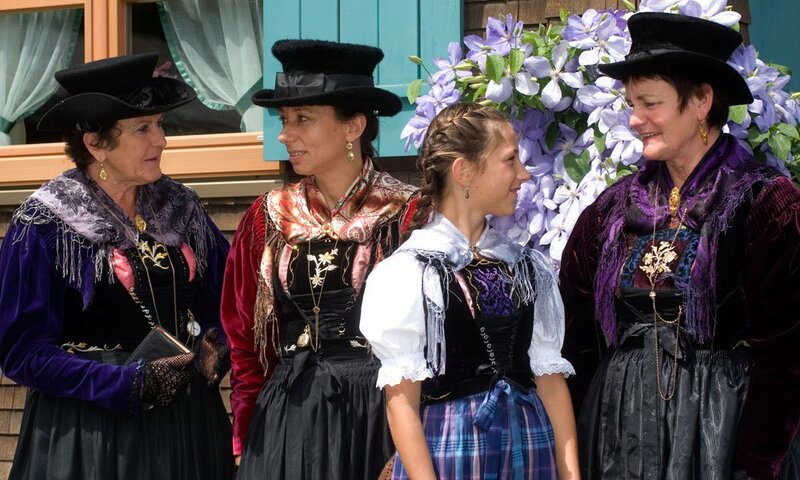 The varied cultural programme is also appealing for spending holidays in the Lechtal. Brass bands, traditional associations and “Schützen” associations, as well as attractions such as the Lechtal mountain hay museum, are all cultural fixtures. During the summer months the Geierwally open air stage is a special highlight. Year after year famous Tirolean directors and theatre makers stage well-known plays with local amateur actors. 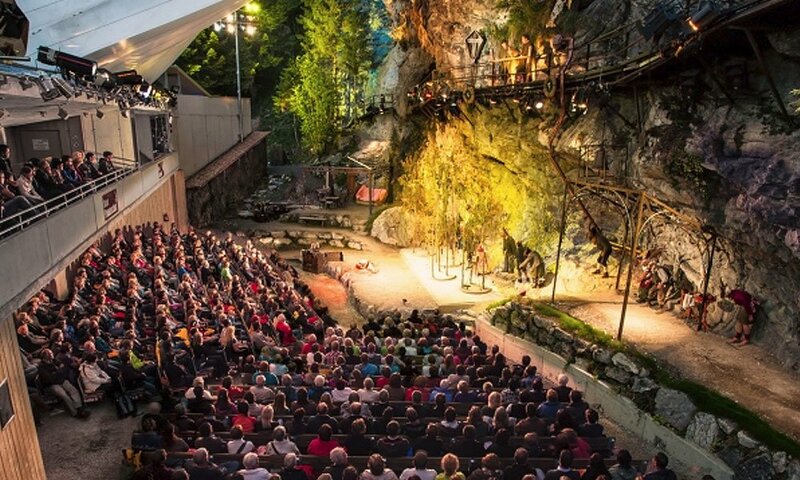 Be captivated by the open air plays under the rocks of the Bernhardstal gorge. It is well worth making a reservation.